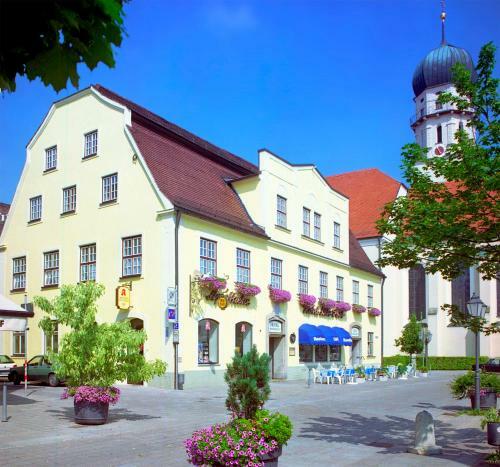 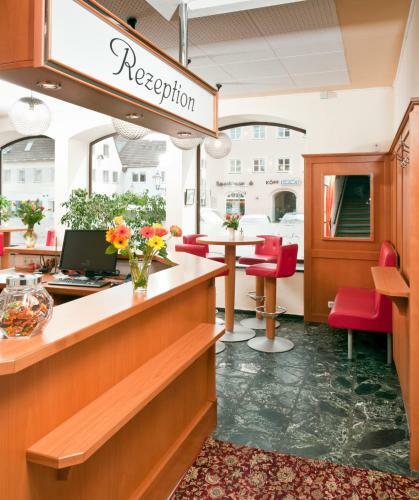 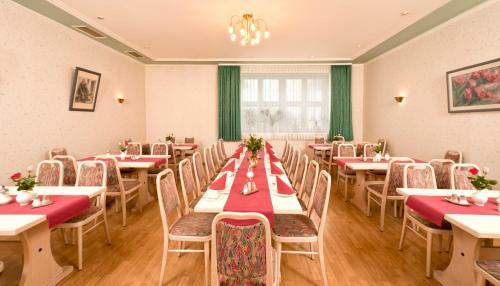 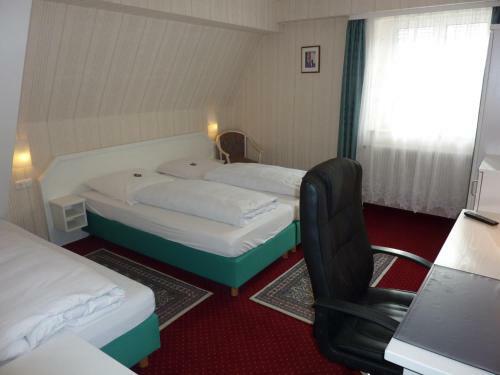 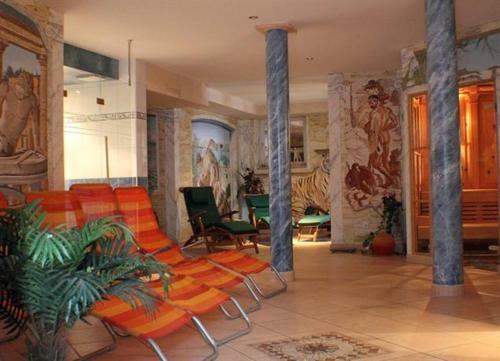 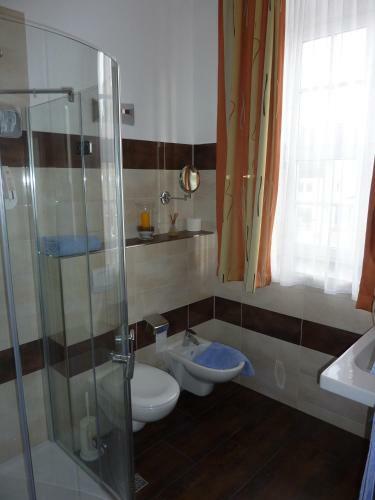 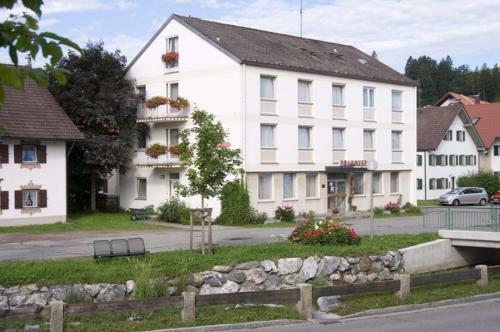 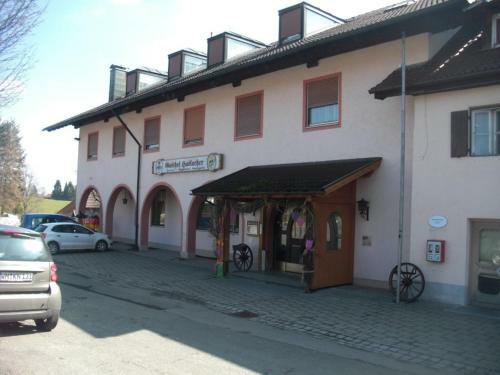 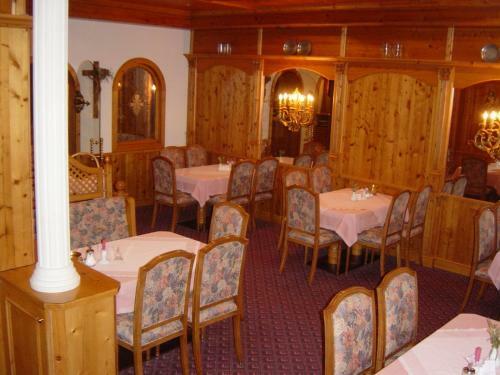 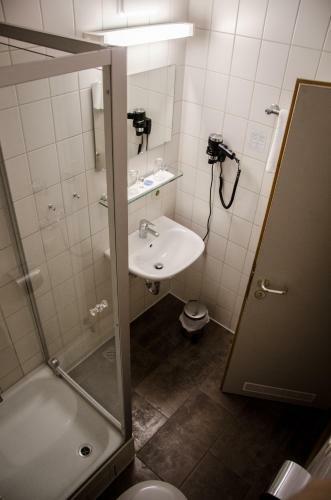 This traditional quiet hotel has lots of character and offers comfortable accommodation right in the heart of picturesque Schongau in Bavaria just a 10-minute walk from the train station. 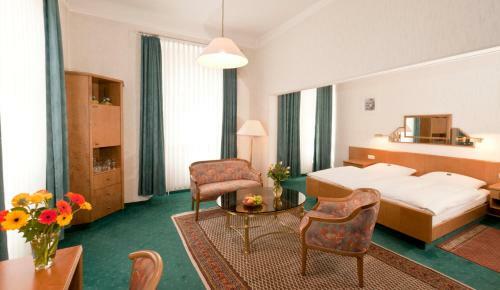 The cosy rooms of the Hotel Alte Post have been furnished in an attractive classic style and feature free wireless internet access. 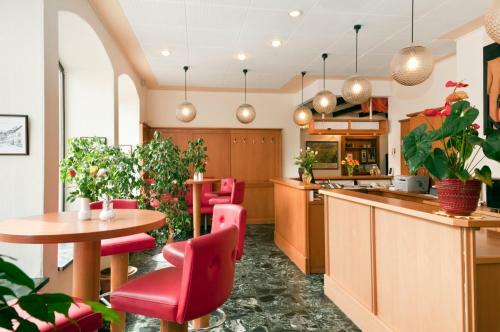 Wake up to a delicious complimentary buffet breakfast served in the rustic restaurant before heading out to explore this charming town and its surrounding Alpine countryside. 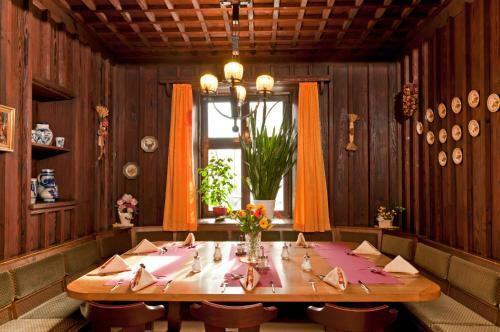 In the evenings why not let the restaurant spoil you with their Swabian and Bavarian specialities and accompany your meal with a local beer or fine wine.